I recently found this fun July linkup from Juliette that I thought I would join in again! 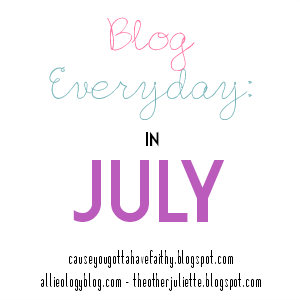 So the last prompt for Blog Everyday in July is "Blogging is Hard". So I have a few thoughts on this. 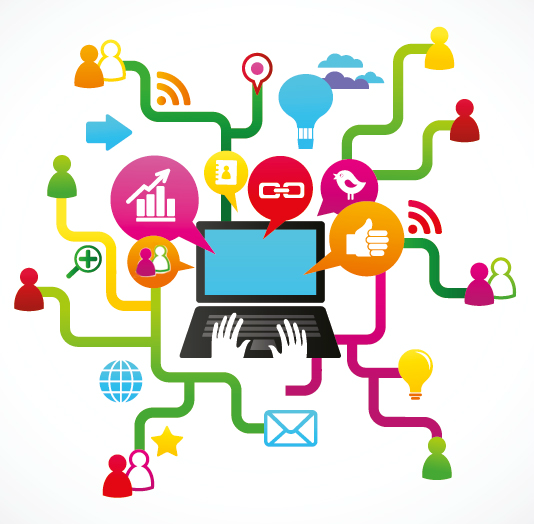 First blogging is not like brain surgery. Its something you choose do to either for enjoyment or some times as a job. For me, it started out as enjoyment and has turned into a little monthly side money but its not like I break a sweat blogging. However, I do not work outside the house, I consider myself pretty tech savvy, and writing comes natural for me. I have kept a journal since I was old enough to write. I have been blogging since January 2006. YIKES! Makes me feel old! I have the first few years private because they were disaster blog posts but its been a long hobby for me. But I really really enjoy it. I moved on into making videos a few years ago and have also been enjoying that a lot too. Blogging becomes hard for me when life becomes hard. I can't really get on here and fake it. Firstly, I want things on this blog to be true to time and true in life. Second, I am just too much of an emotional person to try to fake it until I make it. I have learned over the years of blogging that is probably not a good thing to do when you are upset. When those times roll around, I simply turn off the computer and wait until I feel better. Otherwise it will be hard to say anything nice and spread positive energy. The other way it is " hard " is all the steps that go into a good blog post and or video. Think about it....you need to write, edit photos/videos, proof read, and publish. But it doesn't end there. I pay for a services that publishes my blog post on facebook/twitter but I always always go to my facebook accounts and share the post with more pictures. Then don't forget about making a good pin-able image for pinterest. Yep.. you know you should be doing it. Then if you join up in link ups you have to add your links to their sites for optional views. If you want your blog to be successful, you have to invest time and energy not only in the content but blog design and maintenance, advertise as much as possible, host giveaways for your wonderful.. and I mean wonderful subscribers who come back over and over to view your blog. Its not that its really hard for me, but it is totally time consuming. Another part of blogging that is hard is I basically work from home with this blog and my youtube videos. I make $300-500 a month right now and I am totally happy with that. 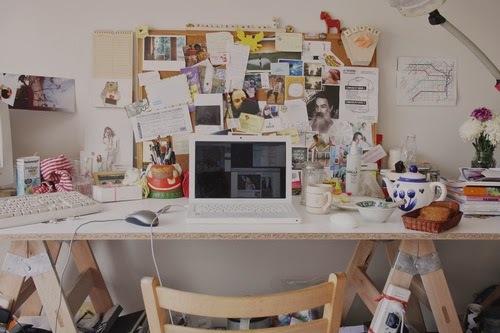 But being its a home based job, it seems like I am always always working. The kids don't really think of it as a job, instead they see mommy sitting at the computer all day long. So balancing my time is not easy. I am always thinking about a blog post/video and its hard to turn off. That's one of the reasons planners and schedules work so well for me. I also think the reason I don't really consider it hard is because I love it so much so it does't feel like a job. I have 8 years of content right here....and if I didn't love it... I would have never ever kept up with it this long. I love documenting our lives and I love the relationships I have made over the years from this blog and my youtube channels. So for me... its not as much as it being hard but being very time consuming. Have a beautiful and blessed night! I will be back tomorrow with my ipsy bag update and giveaway winners!